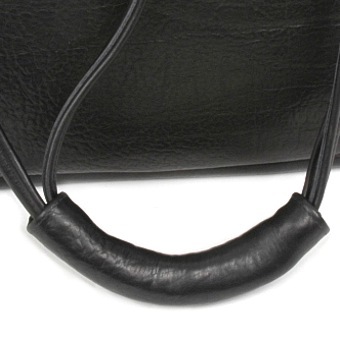 Drop Length: 15 1/2" What is drop length? 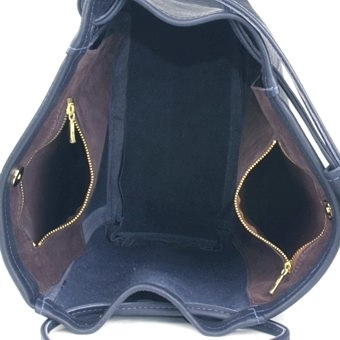 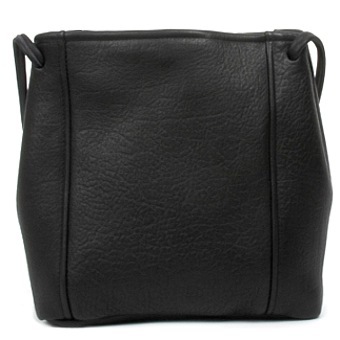 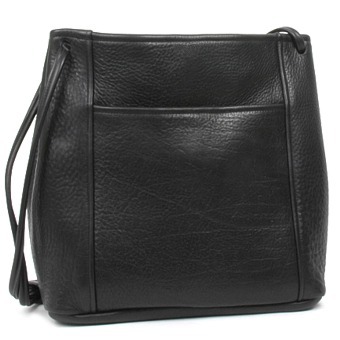 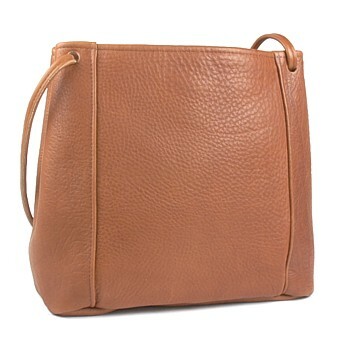 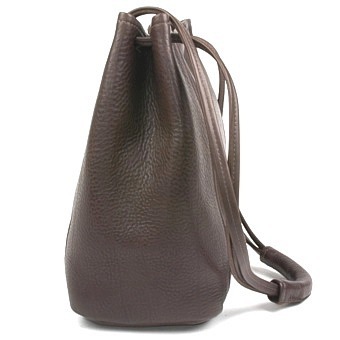 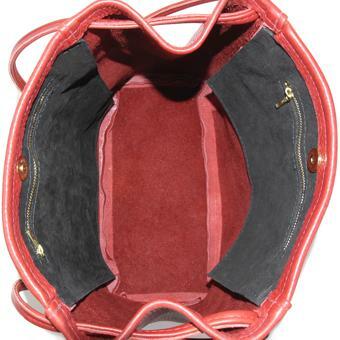 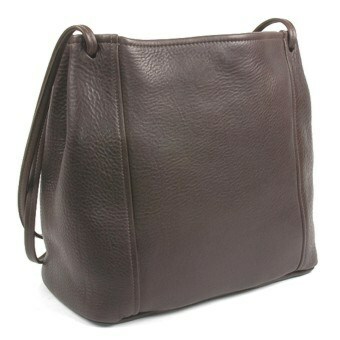 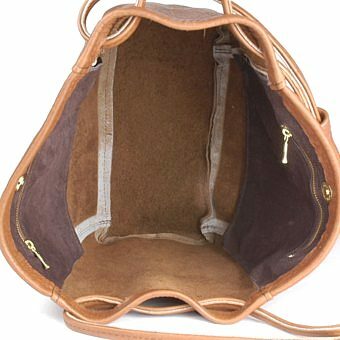 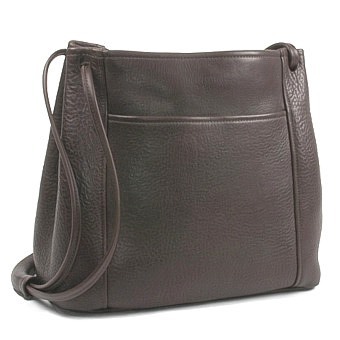 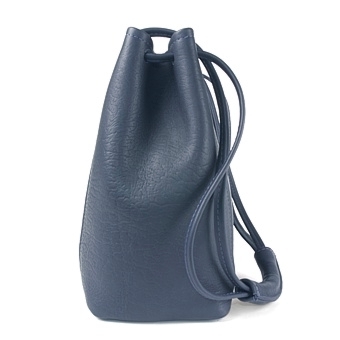 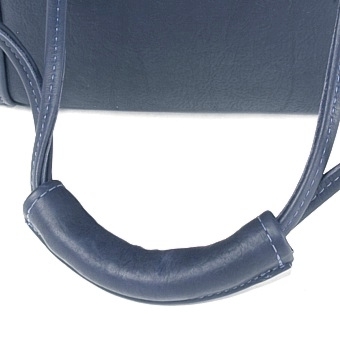 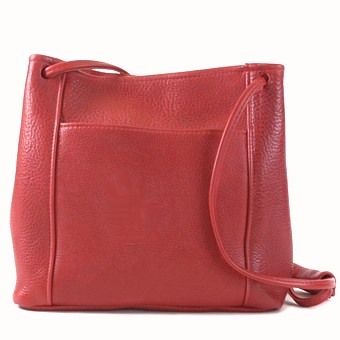 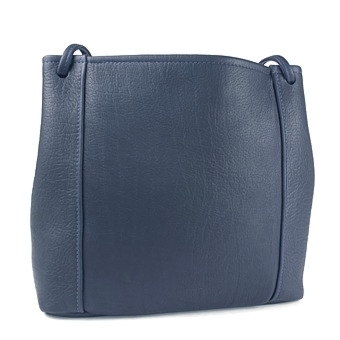 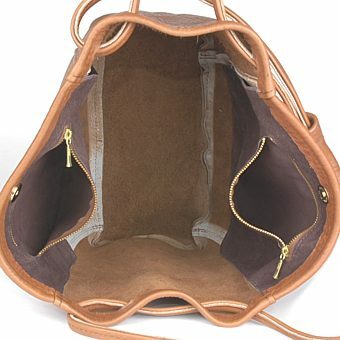 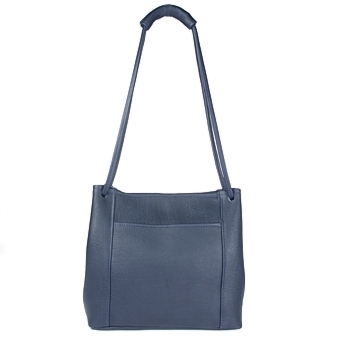 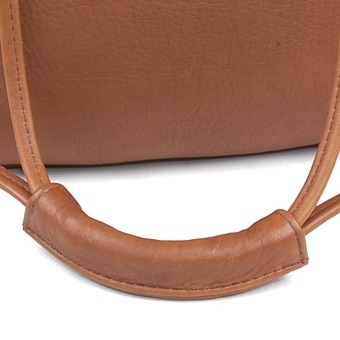 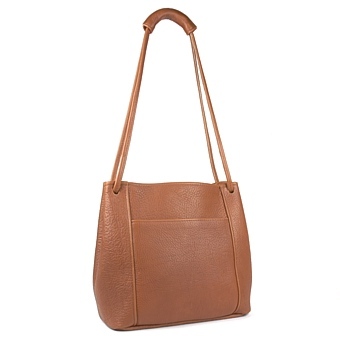 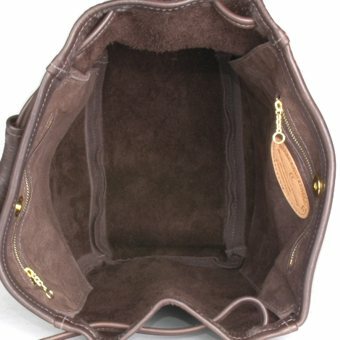 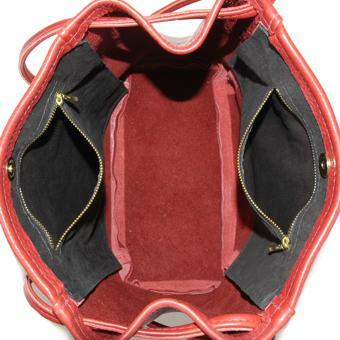 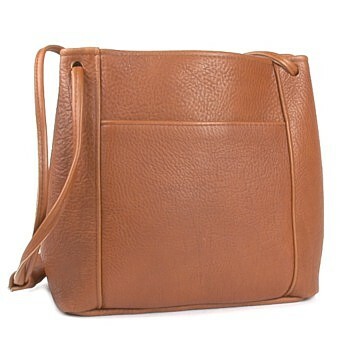 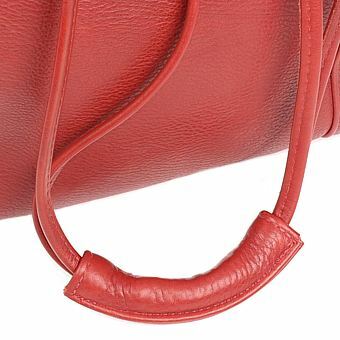 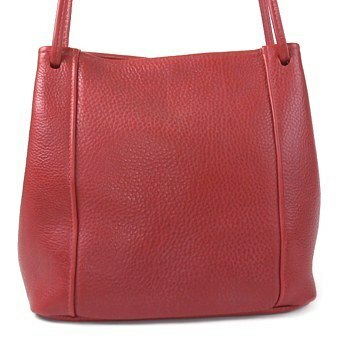 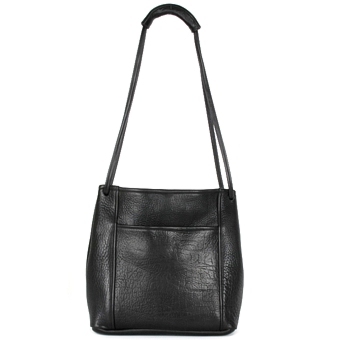 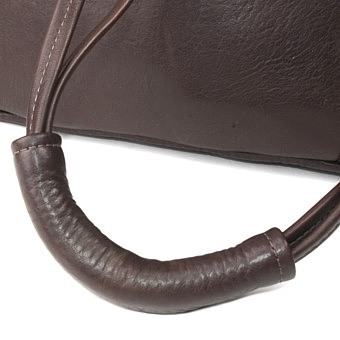 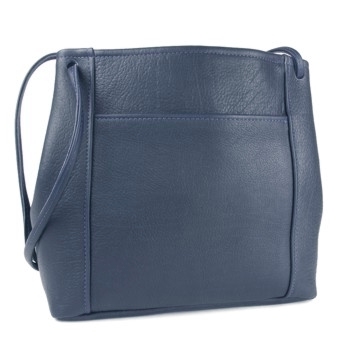 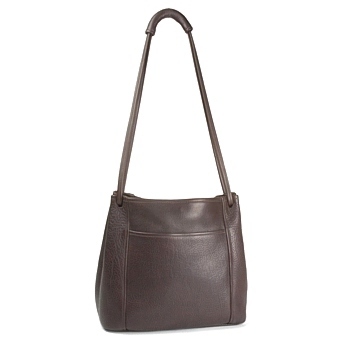 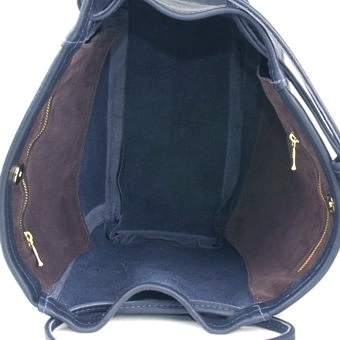 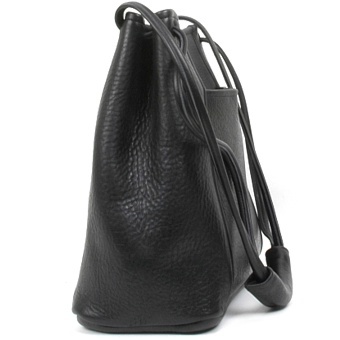 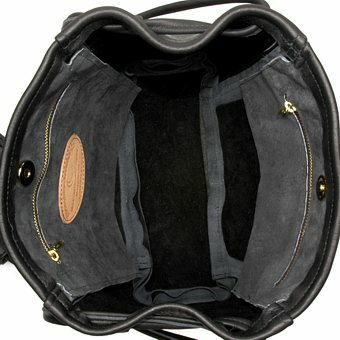 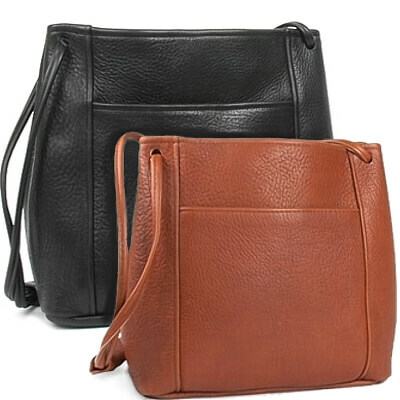 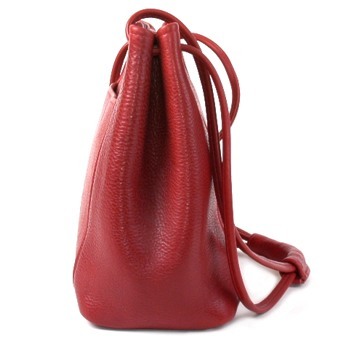 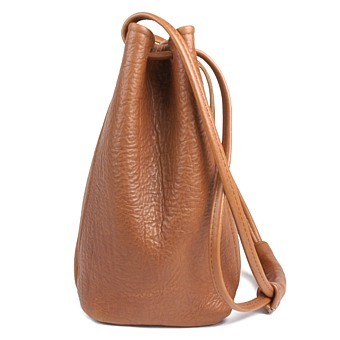 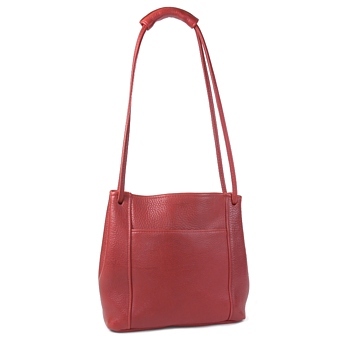 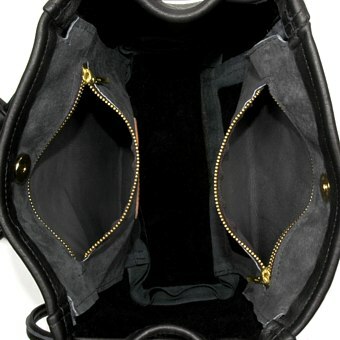 Our Large Tote Bag is made from bull hide, a leather both thick and soft with a textured grain. 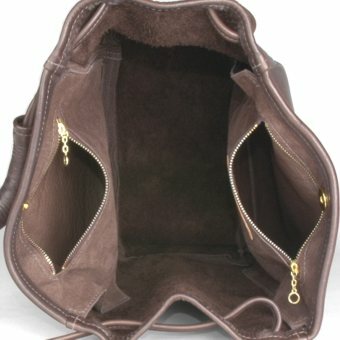 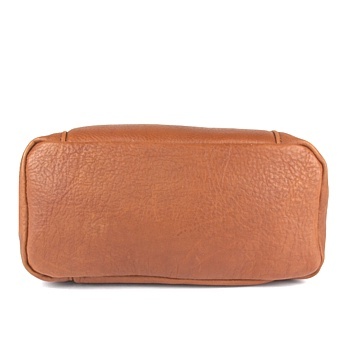 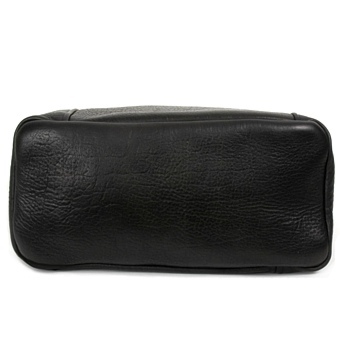 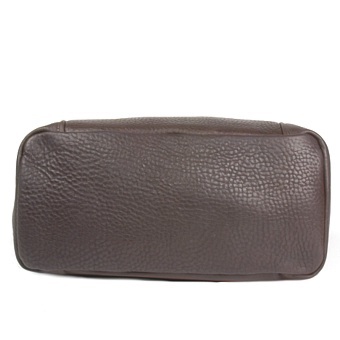 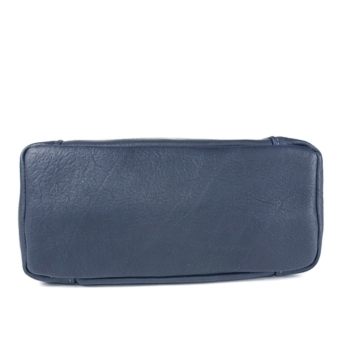 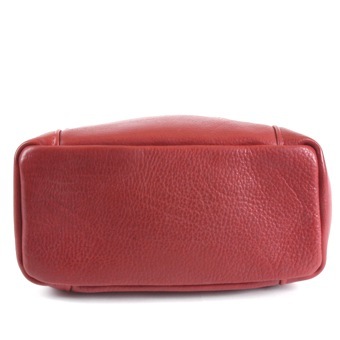 We have choosen this leather for it's durability and beauty.